Courtesy of NVR, Inc., Britt Spivey. Presale of Hudson floorplan. 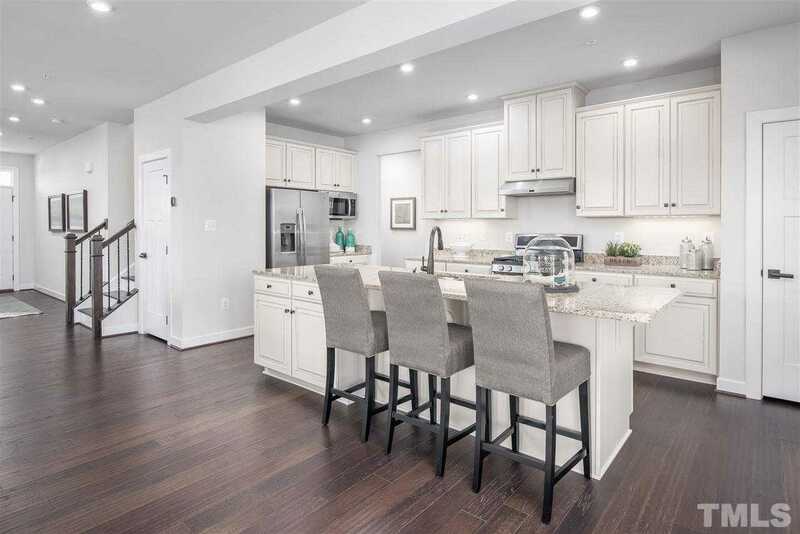 Apex/Friendship schools, LARGE PRIVATE HOMESITES ON CUL-DE-SACS with resort style amenities featuring pool, playground, athletic field, Dog Park and more. Near I-540, Hwy 64 & Hwy 1.